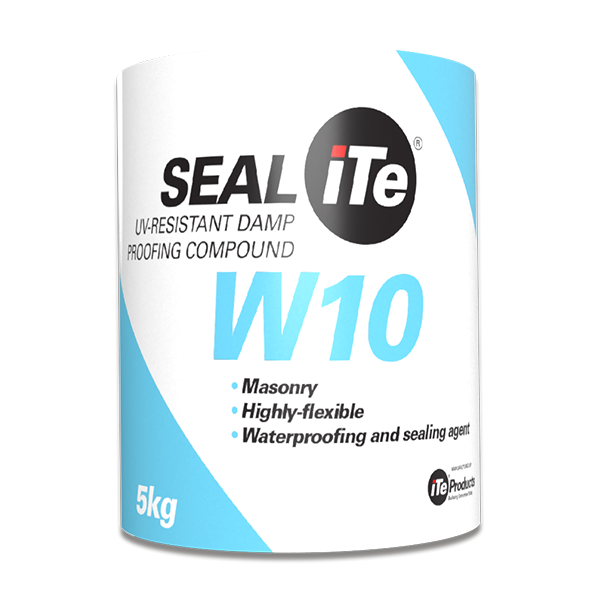 SEALiTe W30 is a cement based high performance waterproofing compound which can be used to waterproof flat roofs, concrete substrates on balconies or other water sensitive areas, including koi ponds, dams and canals when used in conjunction with SEALiTe Membrane. All surfaces should be cleaned down prior to SEALiTe® being applied. It is important that the surface is free of any loose debris and that any water used for the surface cleaning be free of contaminants such as oil or lubricants. The SEALiTe® drymix product must be mixed with 22-23% water content. It can be mixed by hand using a paddle stick and drill or by mixing machine. Do not ingest. Wear rubber gloves, approved dust mask and goggles when spraying SEALiTe® onto wall surfaces. In the event of contact with eyes or skin, rinse thoroughly with cold water. Seek medical advice if irritation or discomfort persists. For further information, consult the relevant health and safety data sheet. The information supplied in our literature or given by our employees is given in good faith. We reserve the right to update this information at any time without prior notice. We guarantee the consistent high quality of our product, however we have no control over site conditions or execution of the work of third party contractors. SEALiTe® is used as a flexible waterproofing and stabilizing membrane in tunnels, mines and water channels. 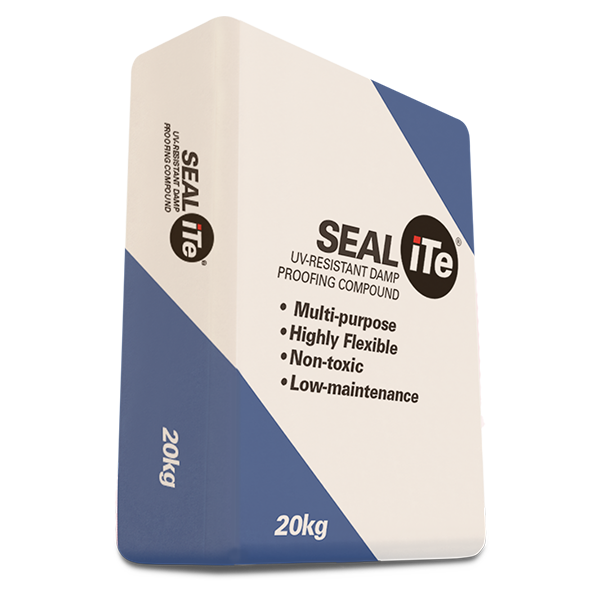 SEALiTe® must have a minimum application thickness between 3-4mm. The application can be sprayed (tunnels and mines) or troweled/rolled on (water channels). 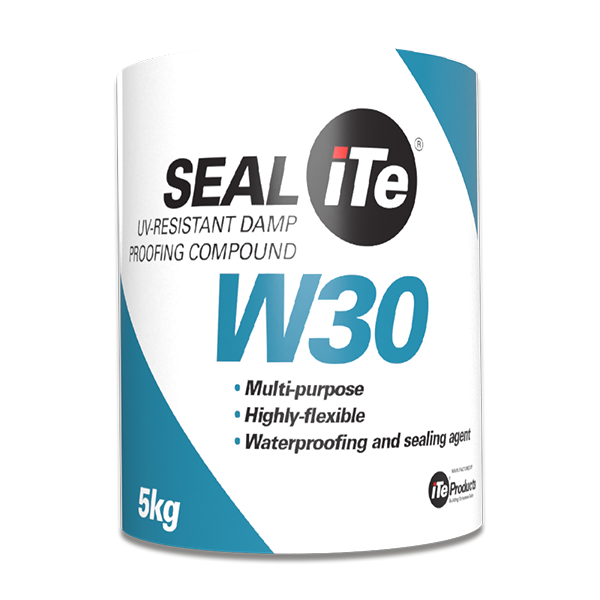 SEALiTe®W30 is a multi-purpose, highly flexible, non-toxic cement based damp proof sealing compound. 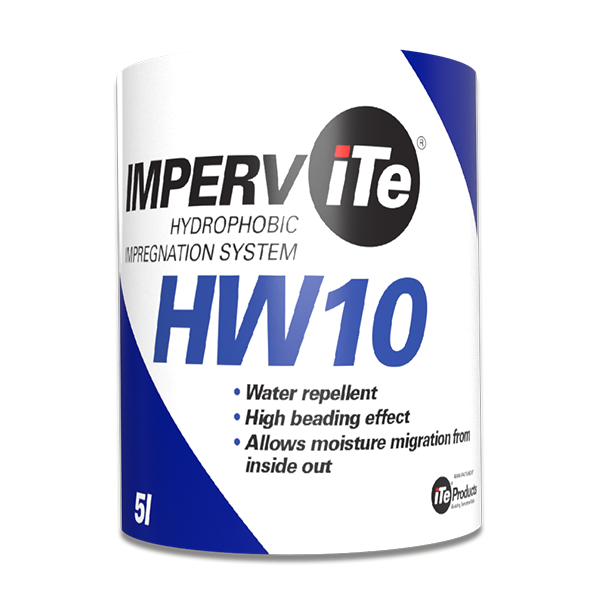 It is highly UV resistant and requires minimal maintenance after application. SEALiTe®W30 allows for substrate joint movement, whilst still keeping its waterproofing integrity.